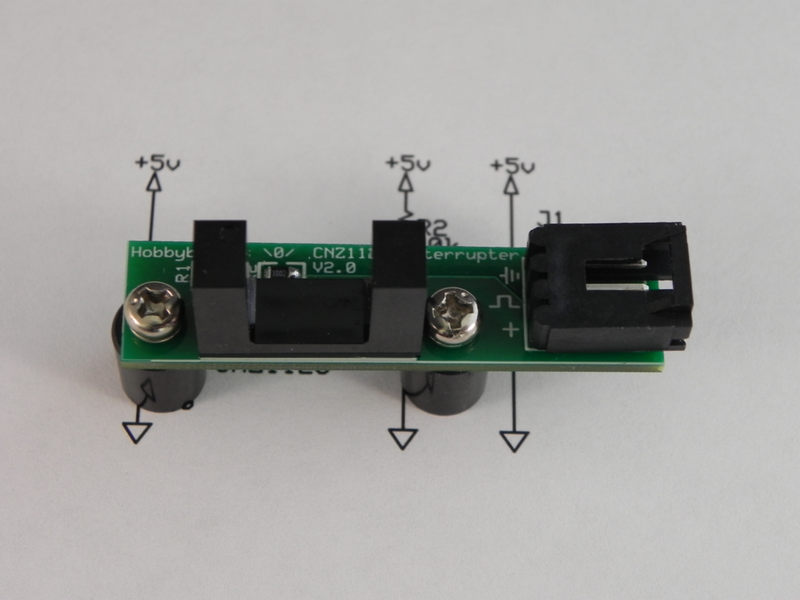 I developed the prototype plug to further extend the mounting options for the Hobbyduino. 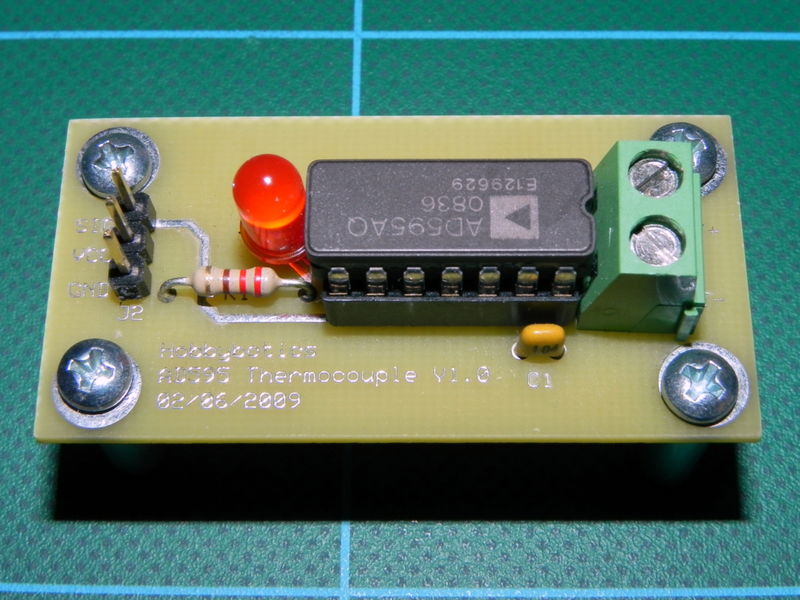 A breadboard can be mounted for prototyping or components can be soldered onto the board. Go here to see it.